Despite being about half a dozen posts behind from my summer in Ontario, I just got back from two nights in Grasslands and am eager to post! I sent word to the list and invited a new colleague, so Mike Flaherty (who, awesomely, photographs comets and other wonders) arrived on hot Friday afternoon to be welcomed by Chris Beckett. Soon, Shane Ludtke and Mike O’Brien, with his family – Veronica and Oona – joined. 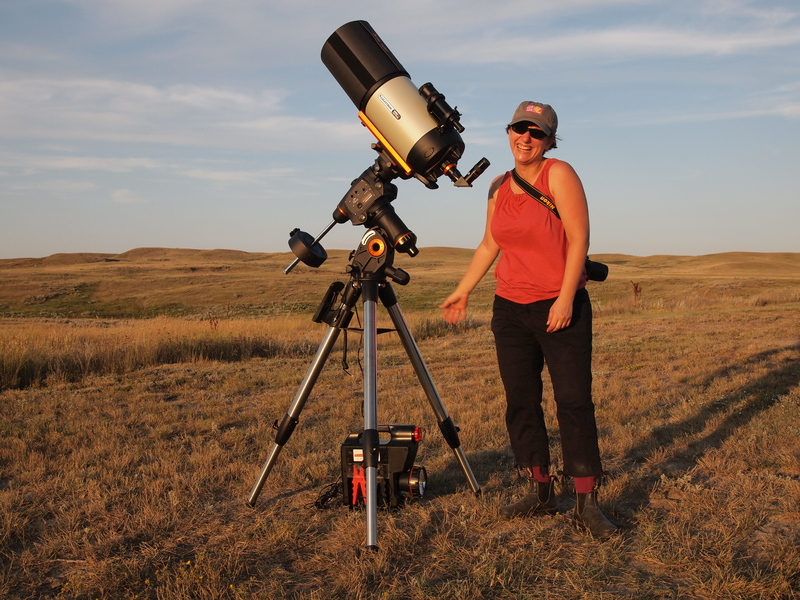 We had a few hours of fair observing, and Mike some imaging, before I packed my scope in and headed up the hill to join the rest of the group with my binos (thanks for the vodka, Mike!). The Pleiades are up and so pretty! And, I managed to happen upon the coat hanger and recognize it with my binos (thanks Sharmin!). So many stars. And the Milky Way looked very nice, but I didn’t manage any images of it. It got a bit cloudy and I got mostly tired and went to bed around 1:00 maybe. Of course, I had to leave the tent around 2:30 am and as I walked to the loo I noticed the wee crescent moon just hanging above the hills on the horizon – really lovely. When I turned to look behind me (I dunno…coyotes? 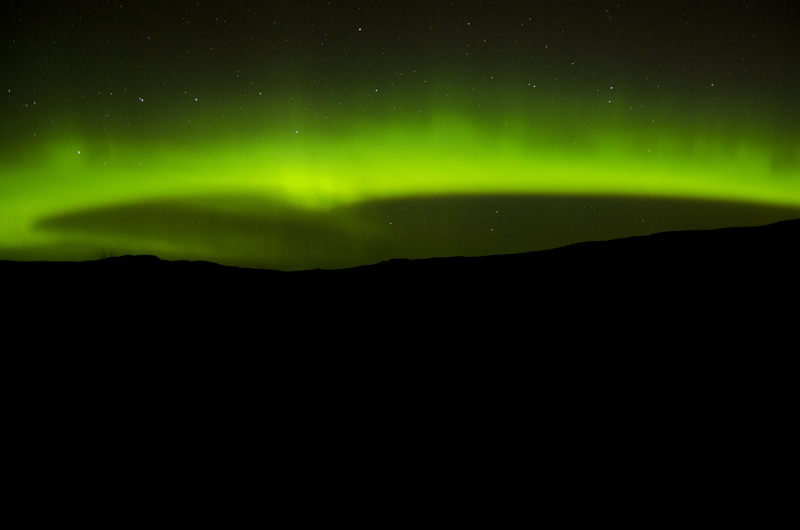 ), there was a huge arc of aurora. I grabbed my camera but left behind the tripod, not wanting to wake everyone with my racket. These two are 15 and 20 second exposures in my lap or leaning on a fence post. A nice treat, I felt I could perceive the globe and the north polar region really concretely looking at these. Saturday was super windy and cloudy all day long, and we ended up chilling out for several hours in the summer kitchen at the camp grounds. Happily, both Shane and Mike let me beat them at Scrabble, and everyone hammed it up to pose for a picture in my new series of Saturn travel images (Vincent arrived). 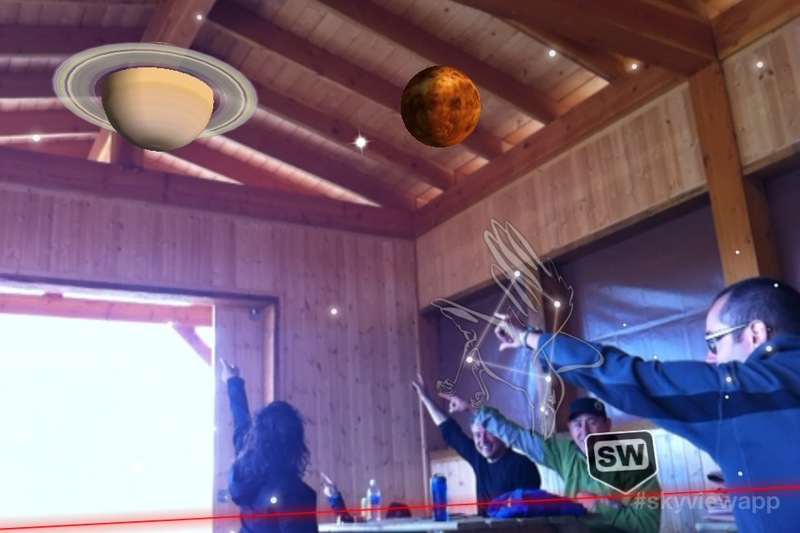 SkyView superimposes a star map atop the iPhone camera live view, and I’ve been collecting daytime Saturns along my travels…. I made two observing plans for Saturday night, after Saturn, if the weather cleared, starting with a tour of Scorpius and Ophiuchus before the southern sky set early in the night, and moving on to Cygnus. On Friday i ‘hibernated’ the CGEM hopeful that it would wake up still aligned on Saturday late afternoon so that I could see and photograph Saturn when it was daylight or dusk, and higher in the sky. The clouds did not cooperate until after sunset, and the wake up did *not work! It was pointing way high. I’m not sure why (I followed the instructions), if anyone has any ideas please comment below. Then, when I began my 2-star alignment routine I realized that my tarp had nudged my finder scope out of alignment. Sorting through this I managed just a couple of minutes of dslr video which, along with the 30+GB of other Saturn imaging I collected this summer, I may manage to look at and process this winter. 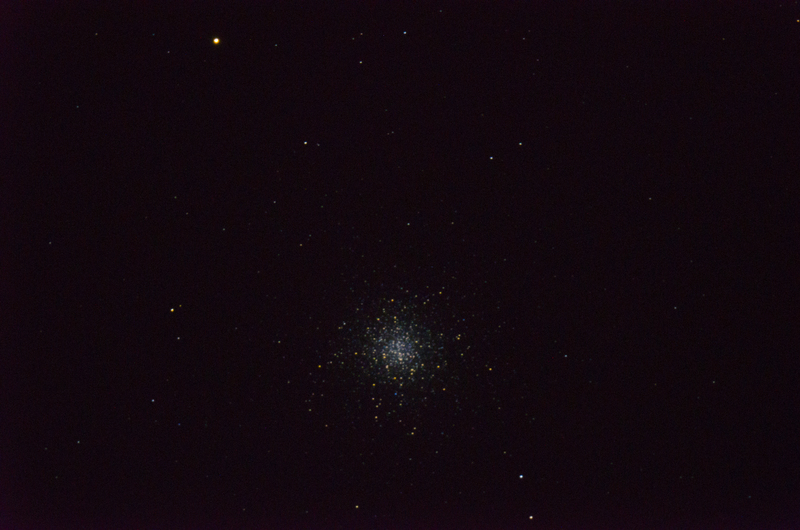 M4 (I could make out a higher density band, which Sky Safari confirmed was real); M80; M62; M14 (by accident, I meant M19 but misread – this was more yellow than the others, and all of these so far were wee blueish globs); M19 (more stars than M14); M107 (small and yellow); M9 (blue, lots of stars in field, within the milky way); Tom Thumb (notes read “very not distinct, lots of stars, some bunched up, some bright stars far afield”); M6 (notes read “woohoo! open cluster, almost like a heart, must be the Butterfly!” and I saw a nice satellite flyby); M7 (very wide, not dense); M69 (v. small, fuzzy), M70 (wee and blue, I saw two groupings of four stars in a row, now looking at Sky Safari…can’t make them out on the star map); M54 (v. tiny and blue? 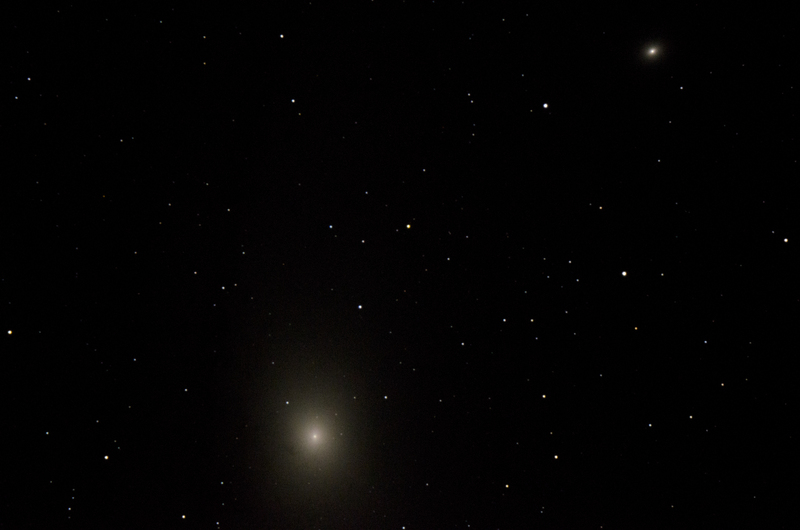 ); M55 (big and blue, can make out pinpoints of stars with averted vision); M22 (big c;uster, bright, more galaxy stars in field); Pluto (couldn’t figure out which one it was). Awesome whirlwind tour. By that time it was WET out, super dewy. I tarped up, walked my battery and tool box to the car (fell in an animal hole on the way, I’m aching), and went back up the hill for more bino views before whisky with Shane and a hot water bottle double sleeping bag 8-hour tent sleep. The fellas are up there now enjoying a pretty awesome sky. 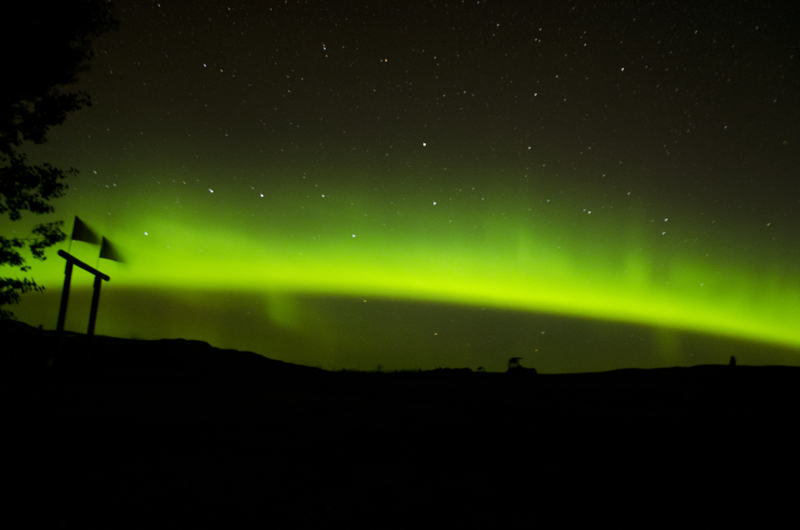 Everyone should spend time in Grasslands, it is a fabulous Dark Sky Preserve, and the landscape is really grand. We might go back for Thanksgiving: Brenda needs people to feed a turkey to. This entry was posted in Observing, Uncategorized. Bookmark the permalink. I feel like I need to add this link [ http://ceramicshards.blogspot.ca/2013/07/astronomy.html ] to Mike Flaherty’s blog, Shards, which documents his bicycle trip around Newfoundland this summer to collect, manipulate, and photograph shards of old pottery. 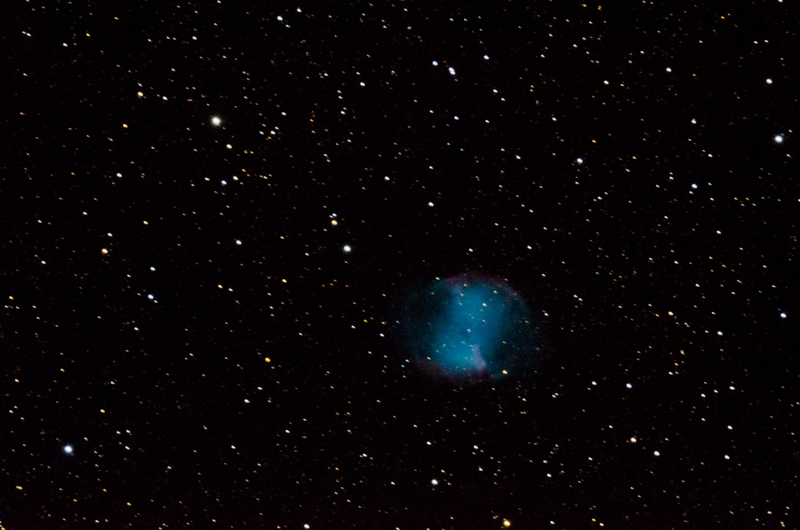 So many artists, I am learning, are also totally in to astronomy and astrophoto; this post of his has a nice description of his asteroid hunting and image processing.